Grow Your List Fast with These Techniques! We keep your information private. 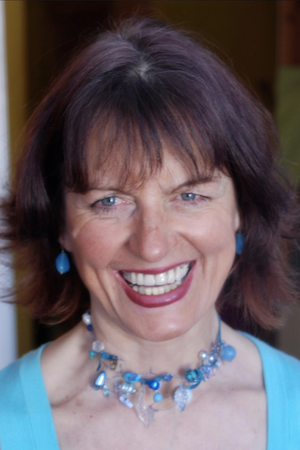 You will also receive a free subscription to the Change the World Marketing newsletter, with the "Daily Hot Tip," as well as information and offers relevant to online entrepreneurs. Thank you, Ellen. 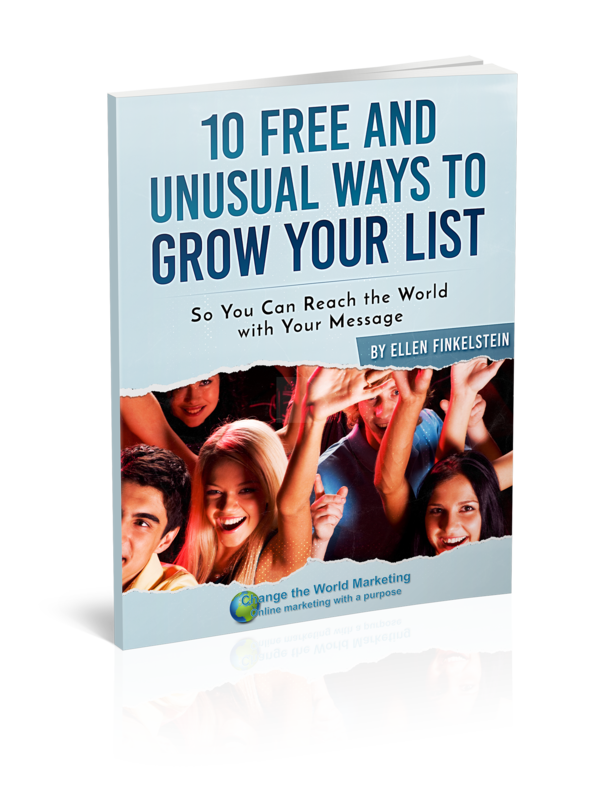 This 10 Free and Unusual Ways to Build Your List is brilliant.